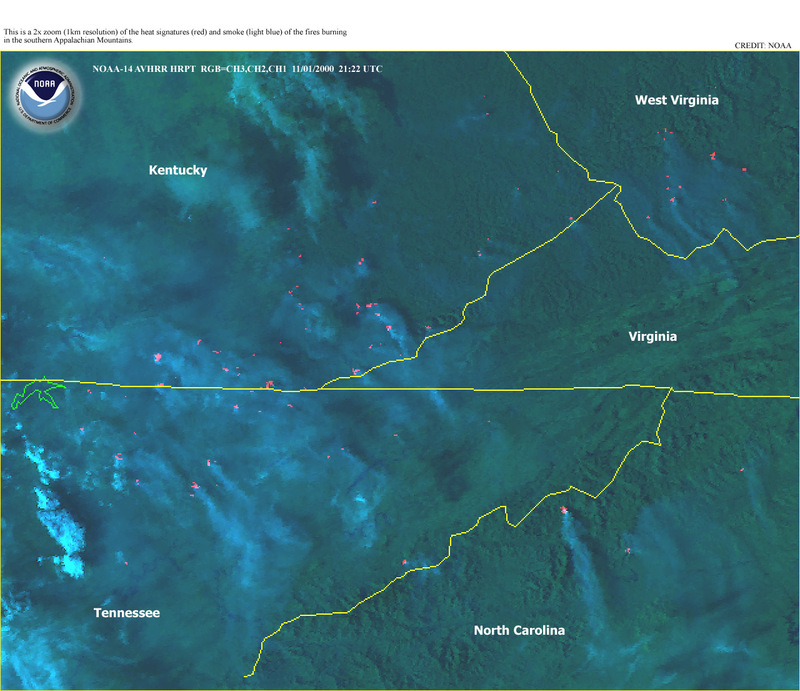 The Operational Significant Event Imagery (OSEI) team produced high-resolution, detailed imagery of significant environmental events which were visible in remotely-sensed data. 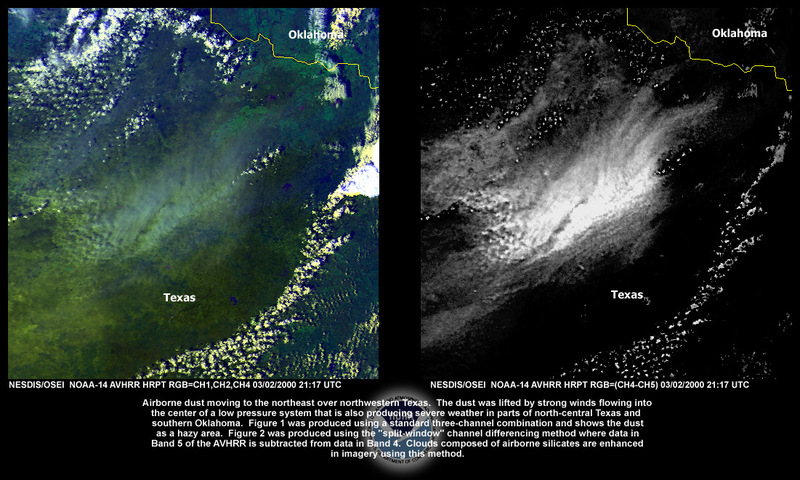 These images provided members of the public and media with broadcast, print and web-quality imagery created by the OSEI team of particularly significant or newsworthy environmental events which were visible in satellite data. 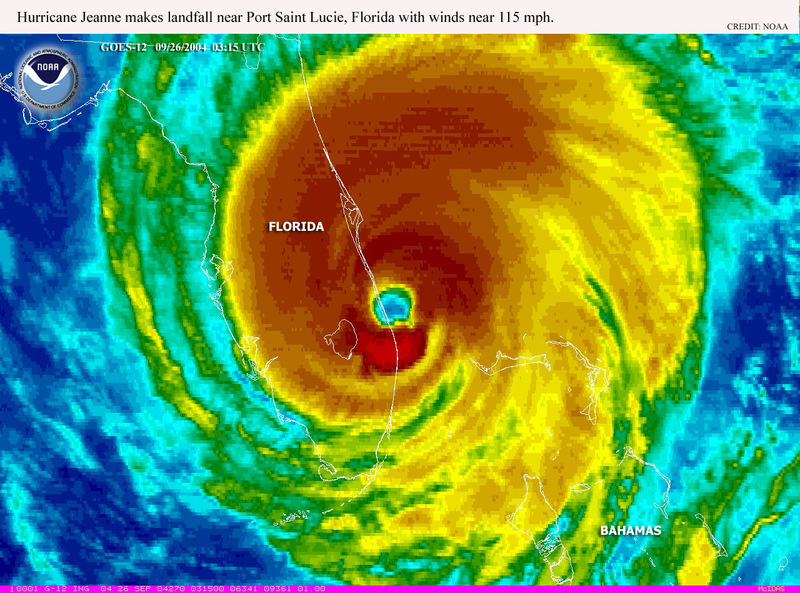 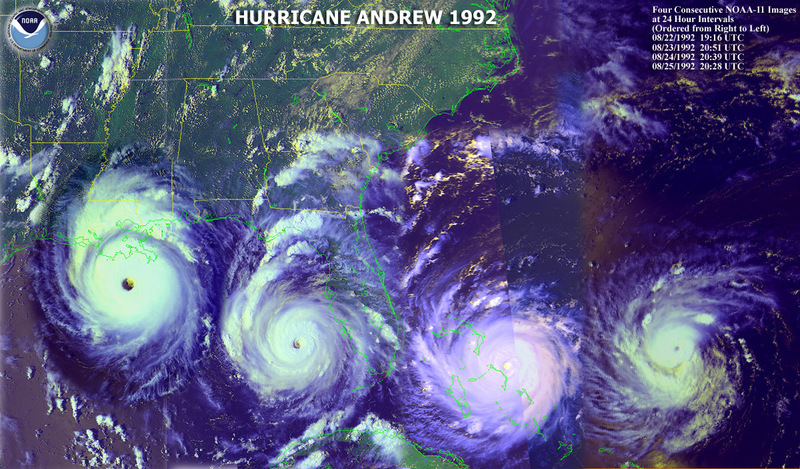 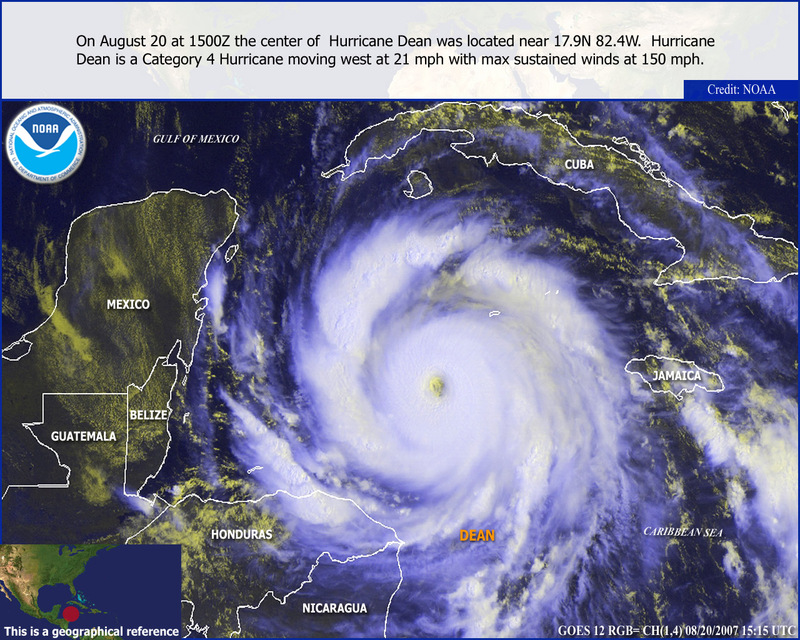 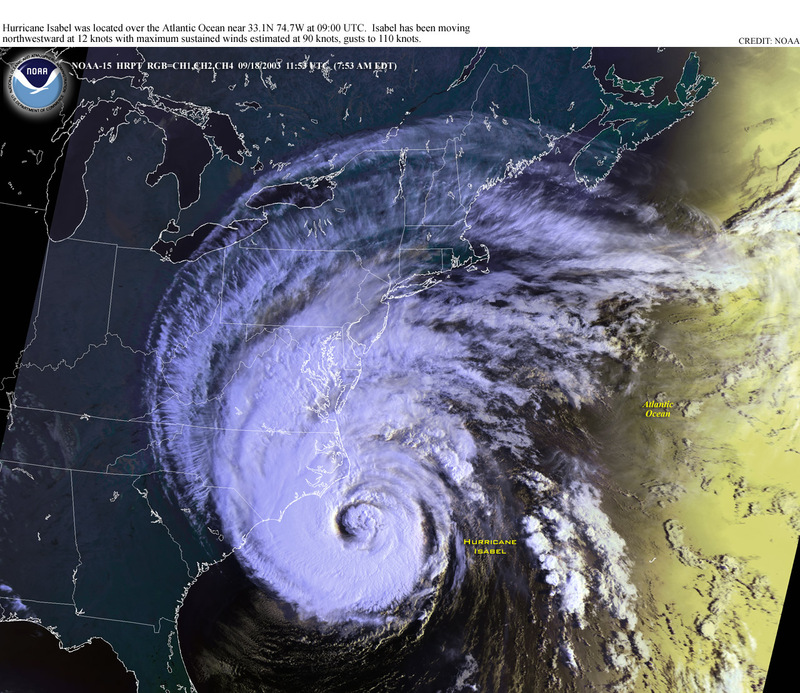 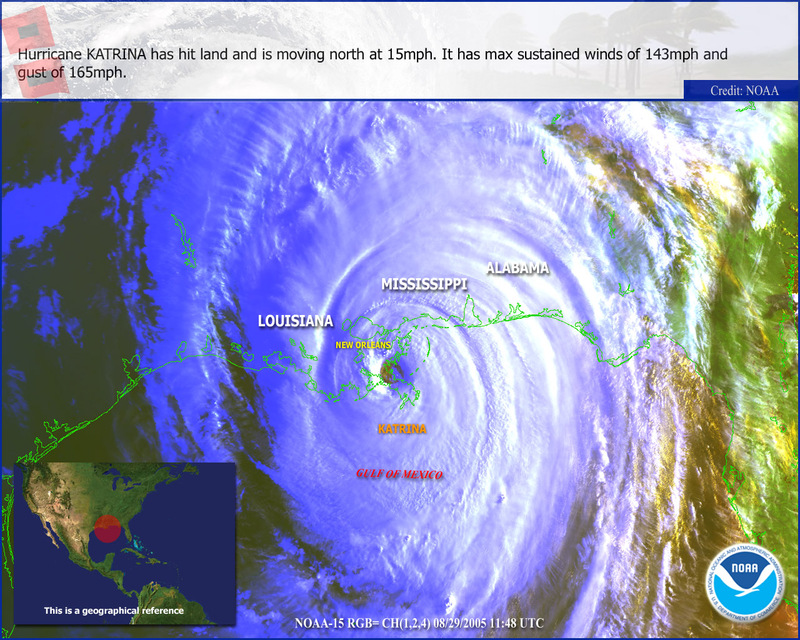 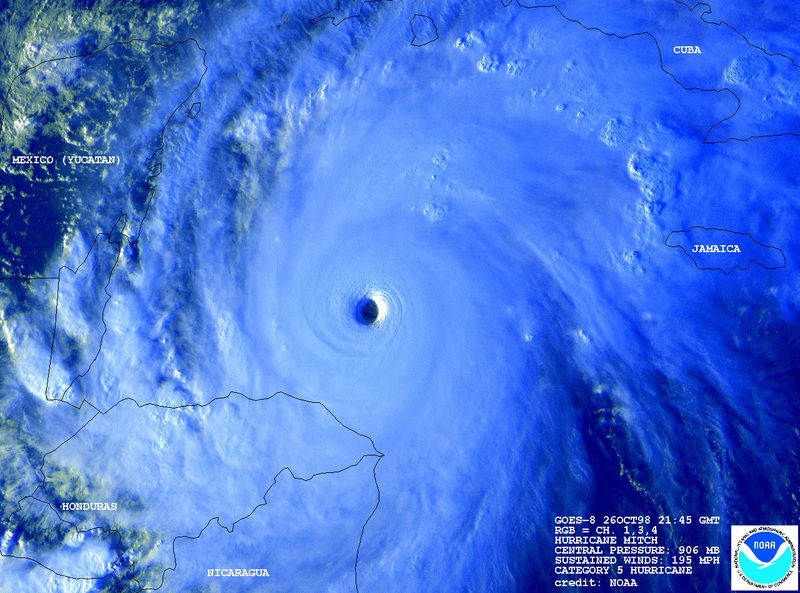 During some hurricane events, multiple images were generated. 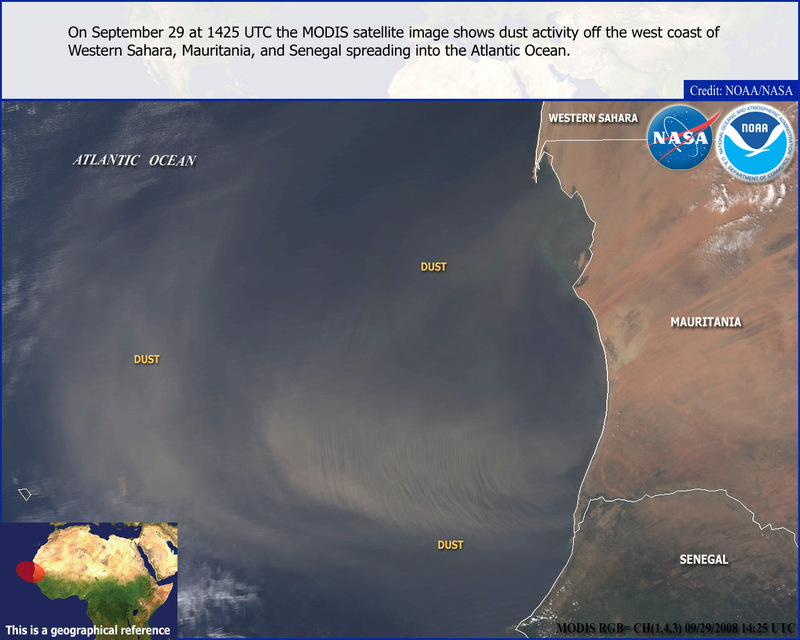 The last image to update the OSEI site was generated in July, 2010. 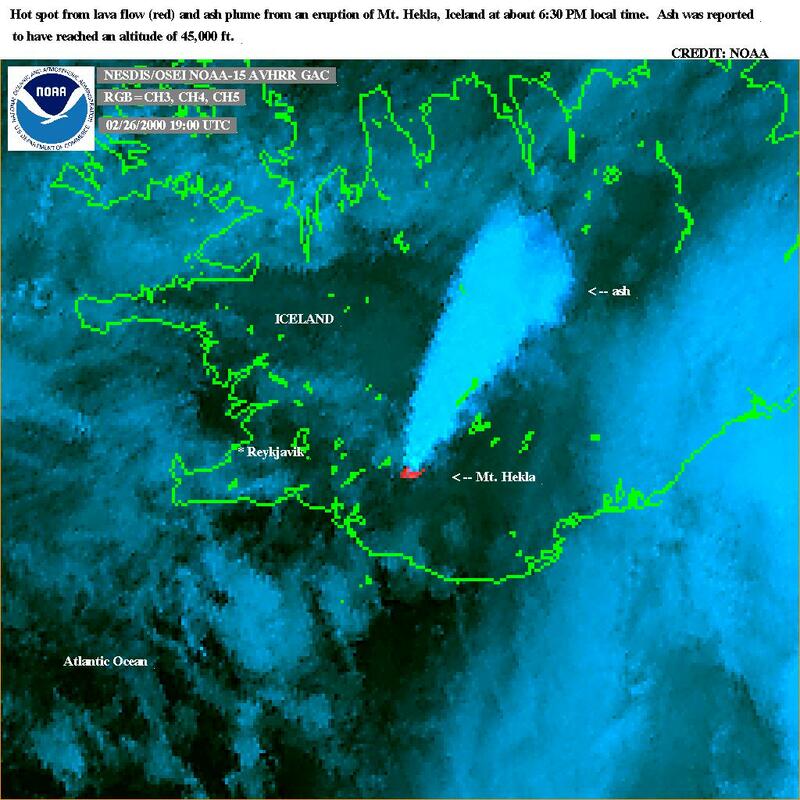 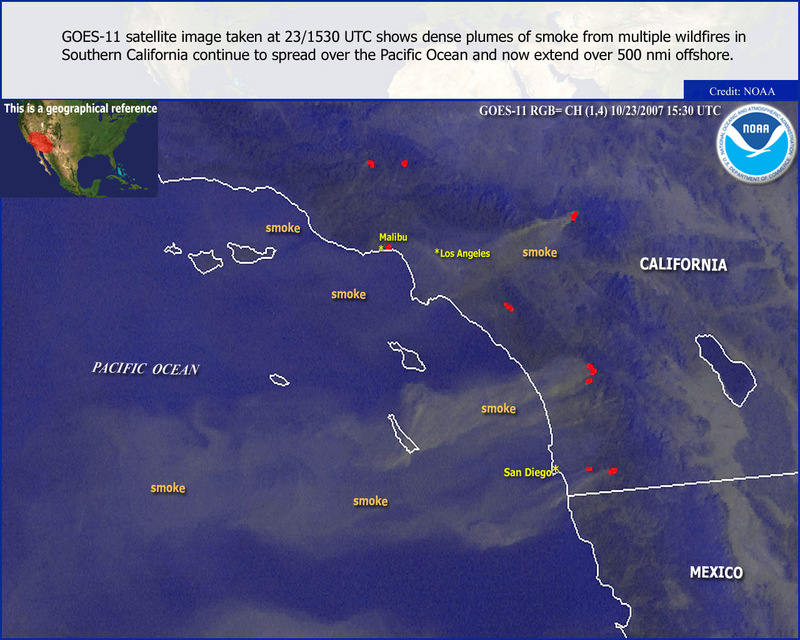 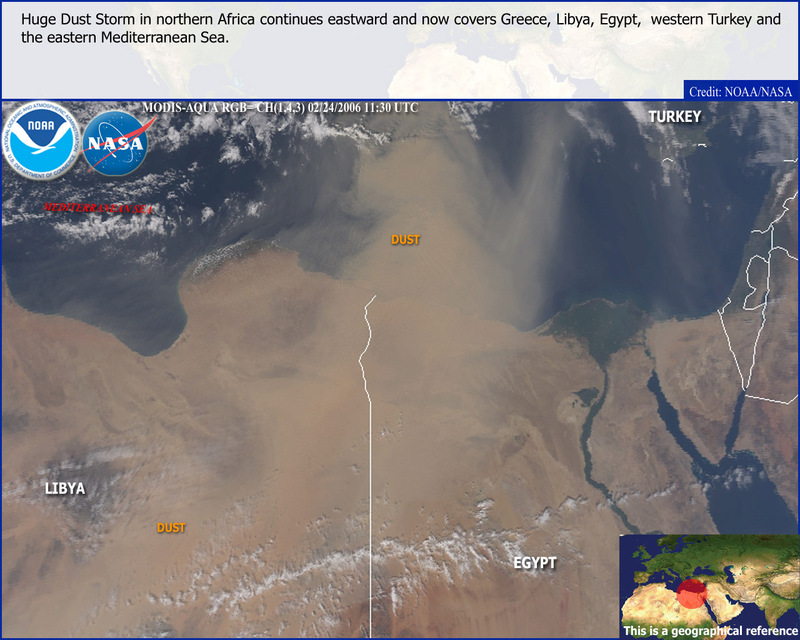 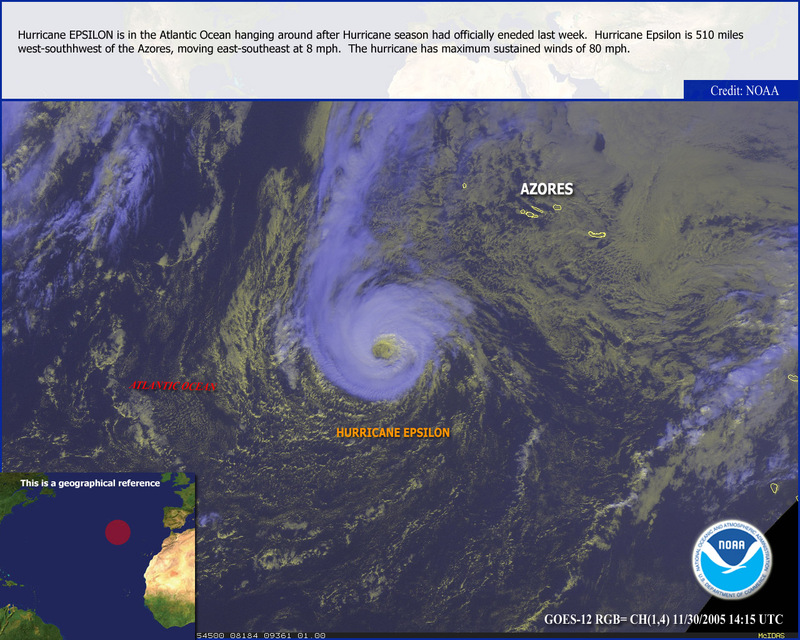 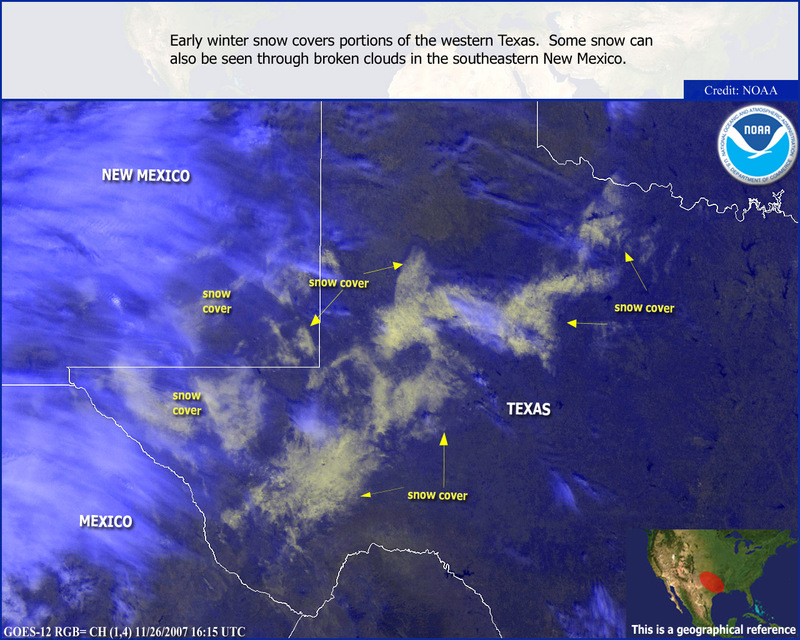 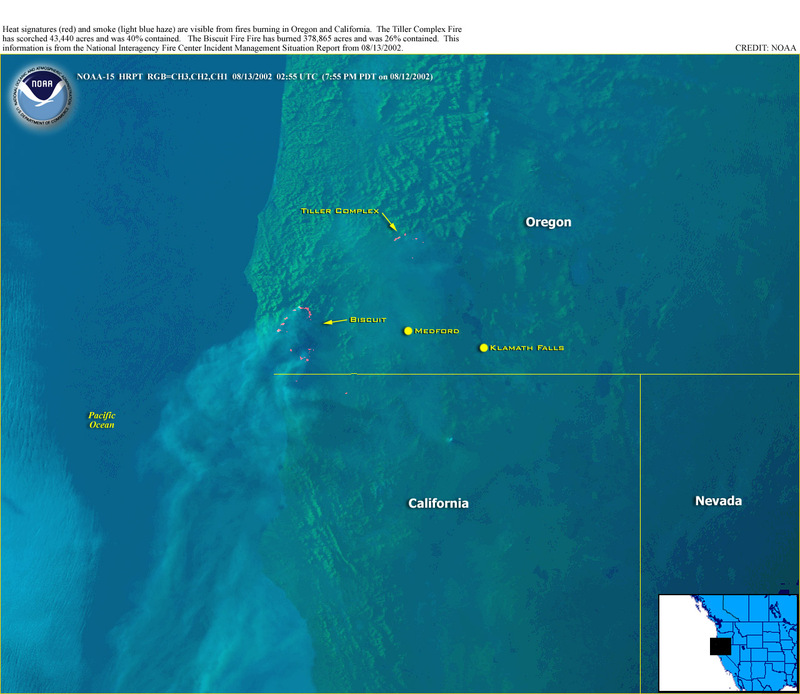 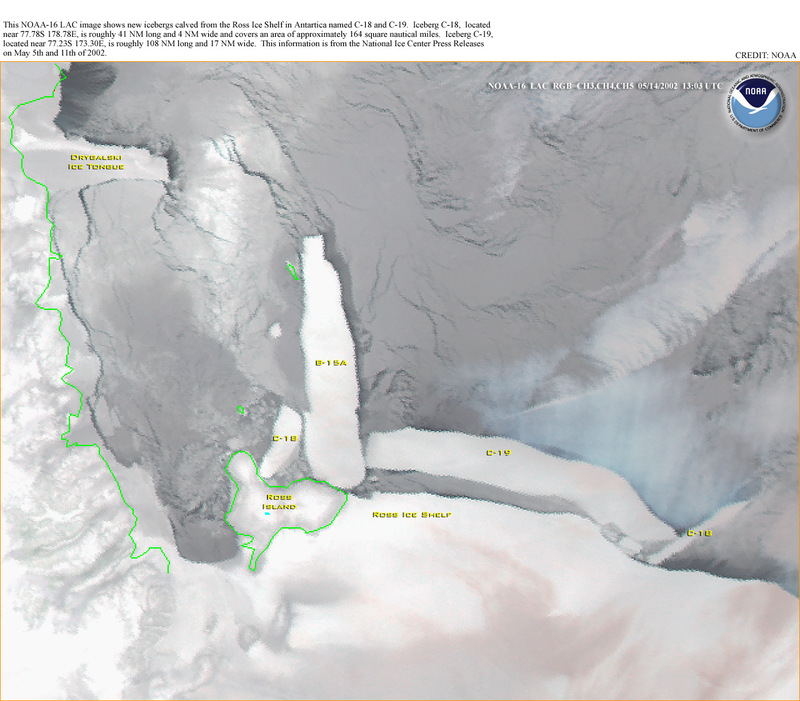 Since August 1, 2010, the image of the day and other significant images have been generated by the NOAA Environmental Visualization Laboratory (EVL) and placed on their site. 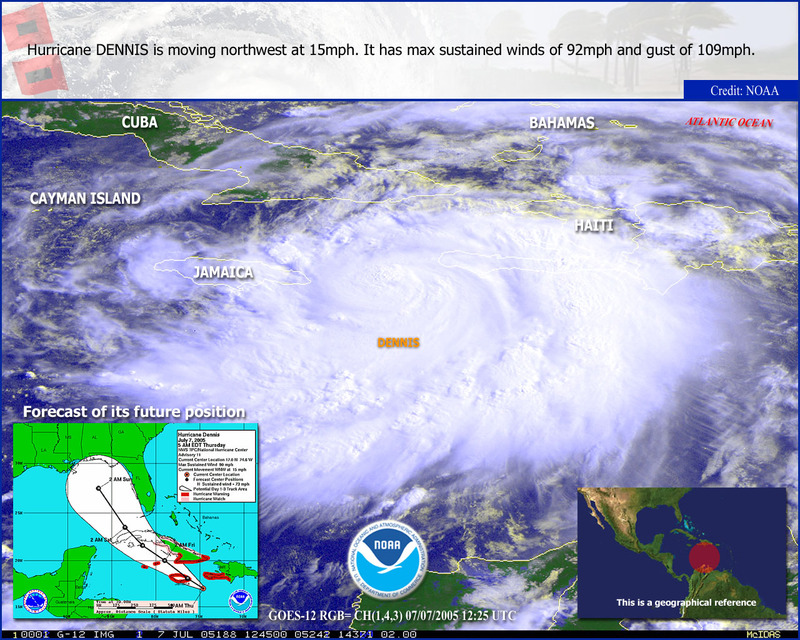 With the consolidation of our web sites, it was determined that the OSEI web site should be discontinued. 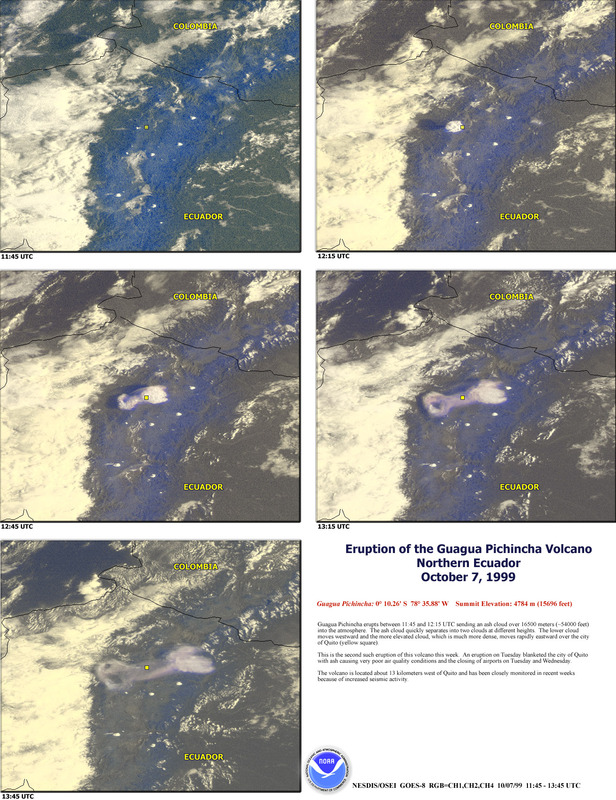 Imagery generated by the Operational Significant Event Imagery team, will be retained off line in the hopes that a combined EVL / OSEI archive may someday become reality. 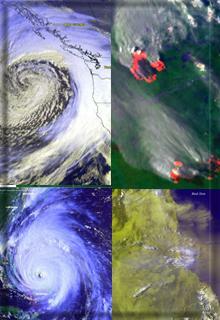 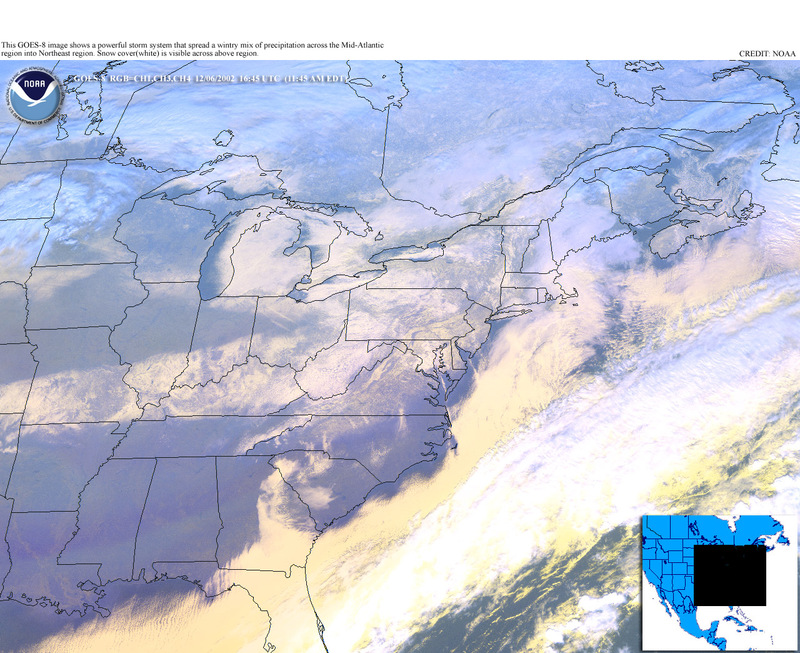 For daily Significant Event Imagery, please visit the NOAA Environmental Visualization Laboratory (EVL). 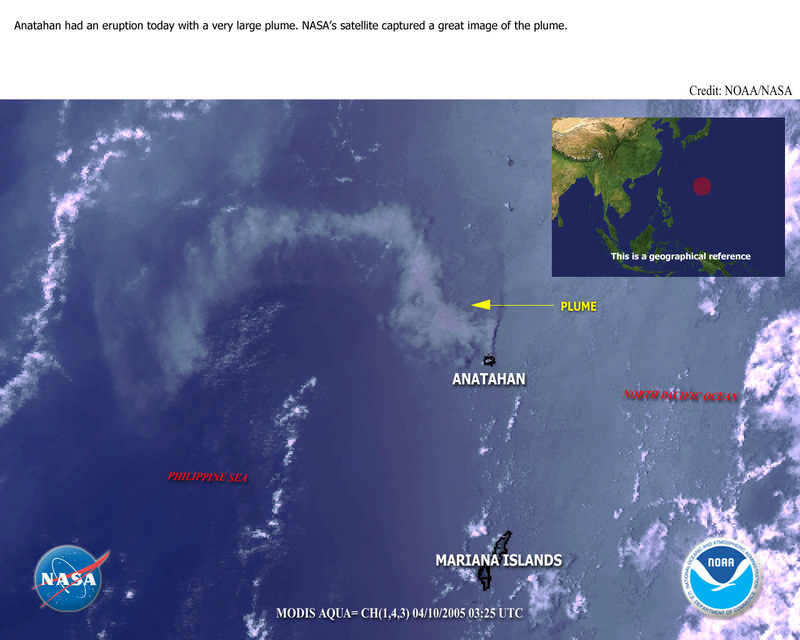 Page updated on Page updated on August 20, 2015.